IP access controller panel kits for door access control system is key access control products. When the number of doors is large and networked IP access control system is used, you need to select a network IP access controller panel as the processing and control device for the door access control system. 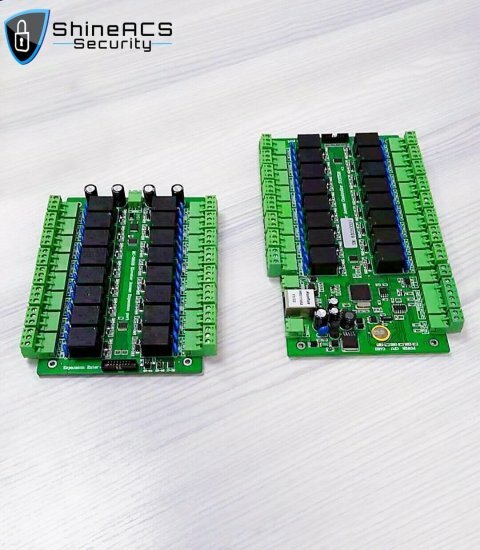 (1), RS485 network door control panel, is the type of access controller that can communicate with the computer, directly using door access control software for management, including card and event control. Therefore, it is convenient to manage, centralized and can view records and analyze and process records for other purposes. 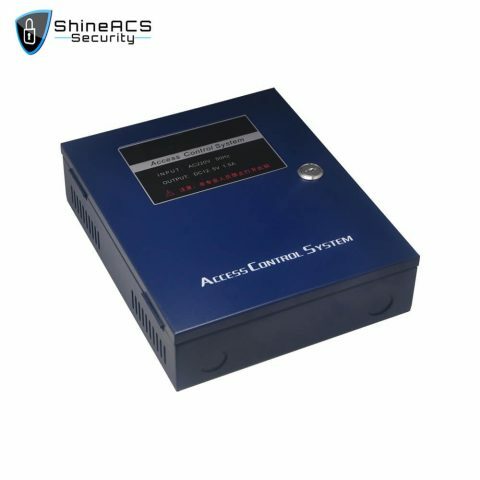 (2), IP Access Controller panel, is also a network access control system, which is to network the computer and access controller through the network cable. The TCP/IP communication protocol is the current computer network universal standard protocol, which has the advantages of fast transmission speed, international standard, and good compatibility. Suitable for installation in large projects, large numbers of people, speed requirements, and cross-regional projects.